Kristy Allen, a beekeeper in Minneapolis, has built a thriving business doing what she loves best: Caring for bees. She maintains hives, sells honey and teaches intensive beekeeping classes, all while maintaining environmentally sustainable practices. 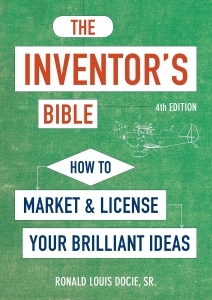 Her business, The Beez Kneez, pulls in some $200,000 a year in annual revenue. “When I started in 2010, we just didn’t anticipate that kind of growth, and it’s not waning,” Allen told The Story Exchange recently in this 18-minute podcast, Let’s Hear It For Honeybees. A few years ago, Allen thought there must be a better way. An avid biker, she had initially started The Beez Kneez as a pedal-powered honey-delivery service. 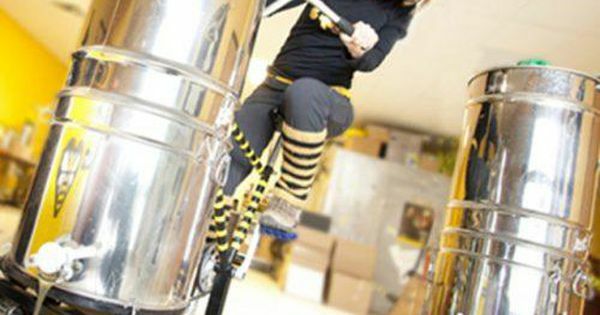 She had dressed like a bee — the costume included antennas and striped socks — and biked around Minneapolis, dropping off honey deliveries to restaurants, food co-ops and other clients.